Become a Healthy Chef! 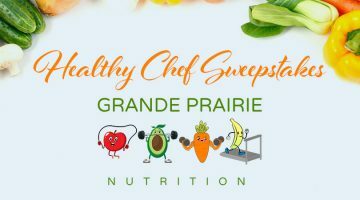 Enter for your chance to win a Healthy Cooking class for yourself and two friends courtesy of Grande Prairie Nutrition! Offer ends May 4th, 2019. Enjoy a fun unique way to exercise! Enter for your chance to win a FREE pass for 1 Class of your choosing! 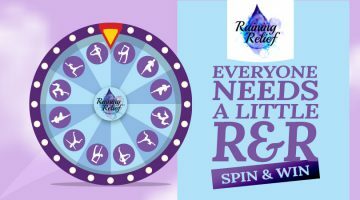 Classes include Bungee Fit, Aerial Yoga, Pole Fit, Glo-Yoga, and Aerial Silks courtesy of Raining Relief Health & Aerial Arts! Try your luck today! Offer ends April 28th, 2019.